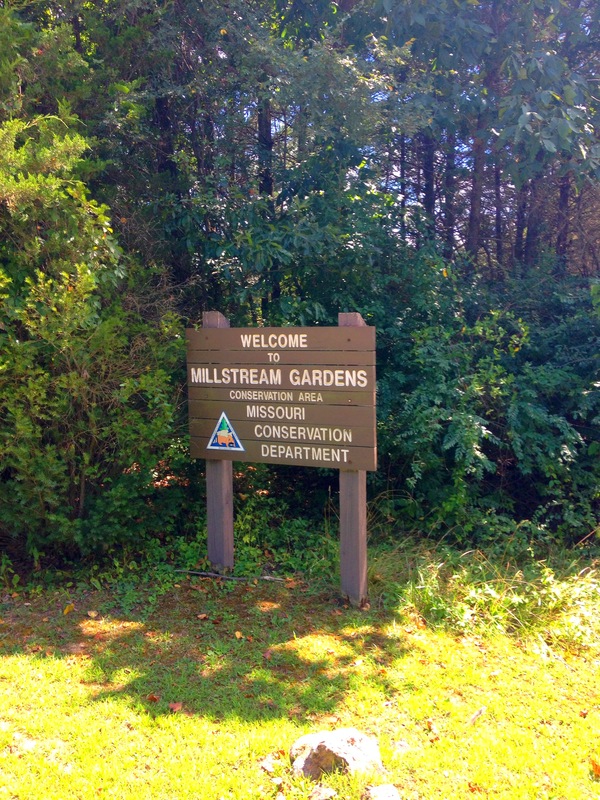 Millsteam Gardens Conservation Area is a beautiful area just west of Fredericktown, Missouri which is about 2 hours from St. Louis. 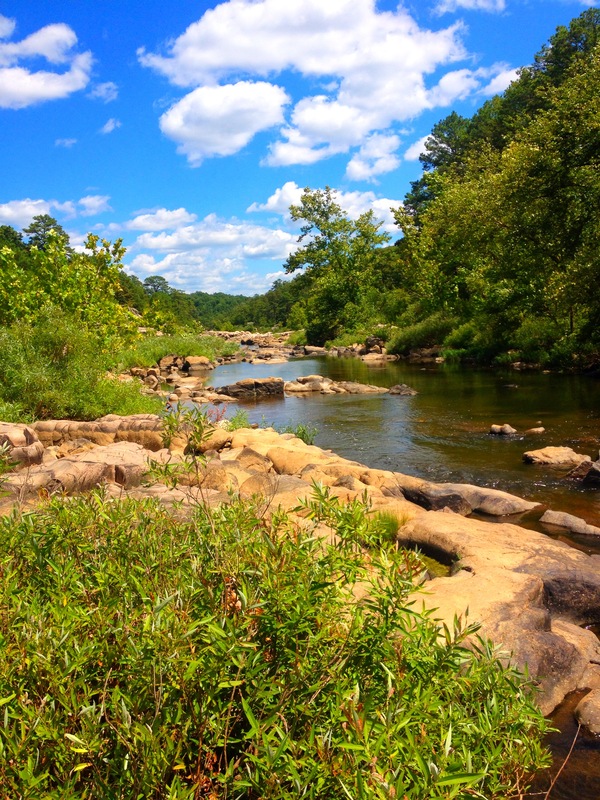 The conservation area features the spectacular Tiemann Shut-Ins on the St. Francois River. 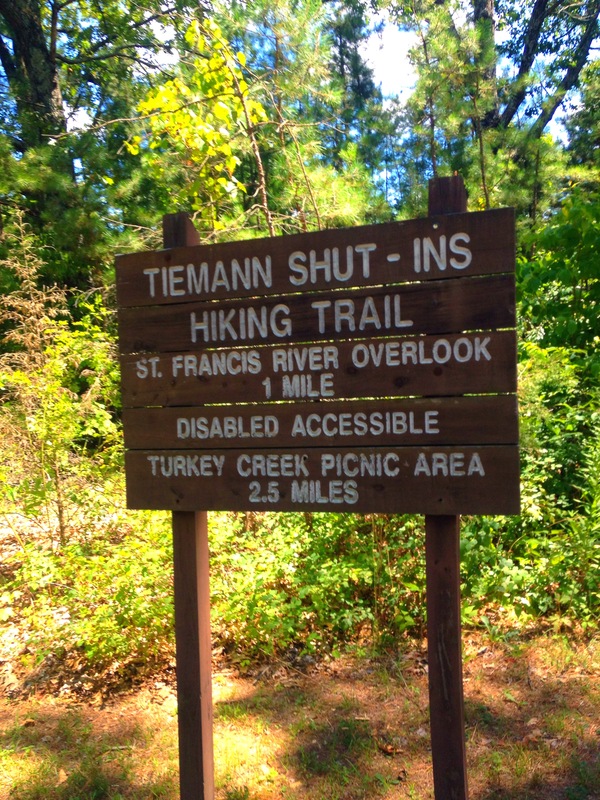 We parked at the Tiemann Shut-Ins trailhead parking. 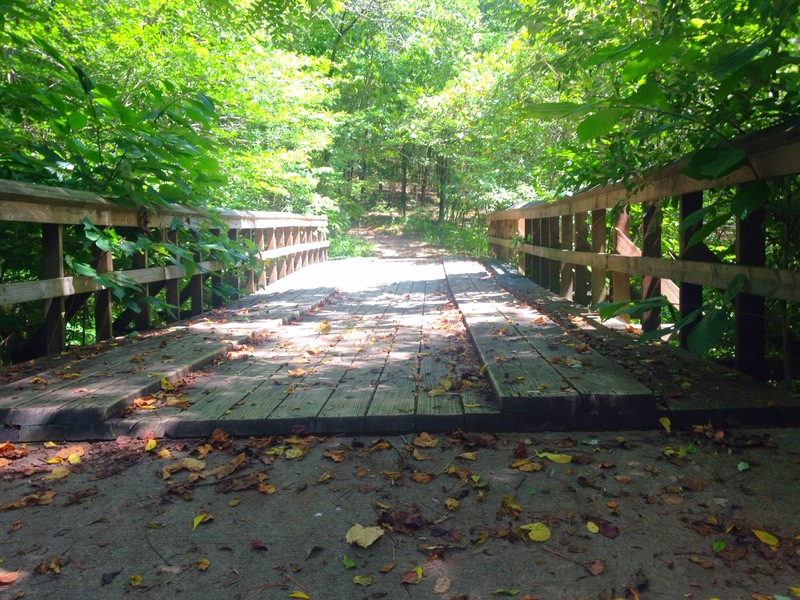 The trail is a paved, wheelchair accessible trail and is about 1 mile long. The trail leads to a viewing platform, high above the shut-ins. From here, the trail goes to left and right. To the left (East), the trail leads to the Silver Mines Conservation Area. 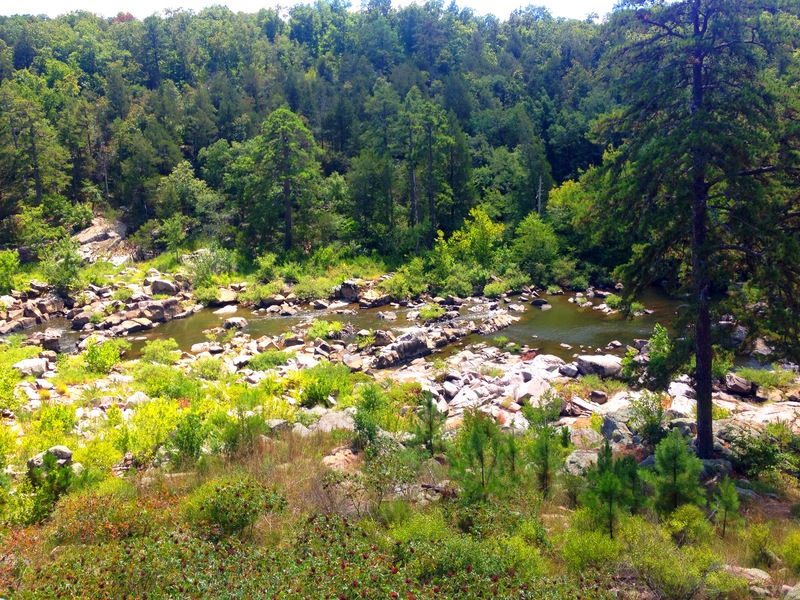 We hiked the trail to the right (West) and it leads along the ridge with overlooks of the St. Francois River. 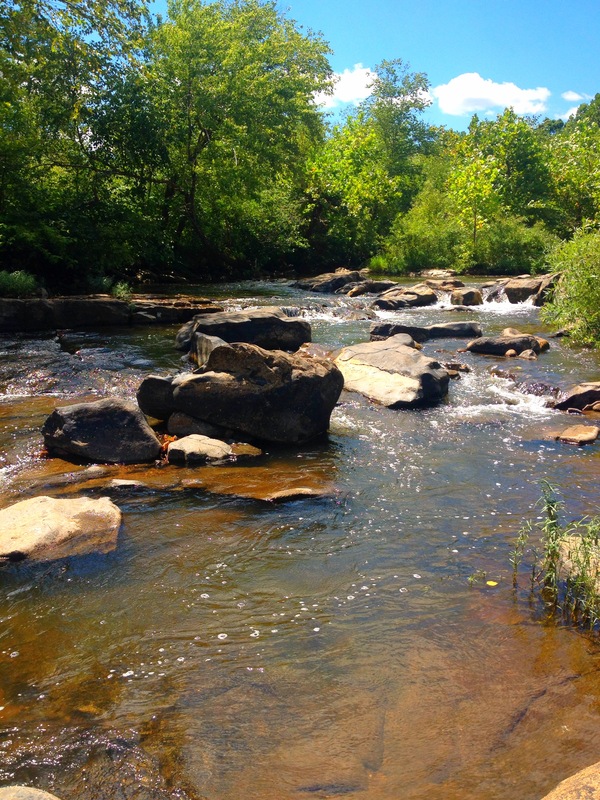 Just before you reach the old bridge, we found a trail that shoots off and heads down to the shut-ins. 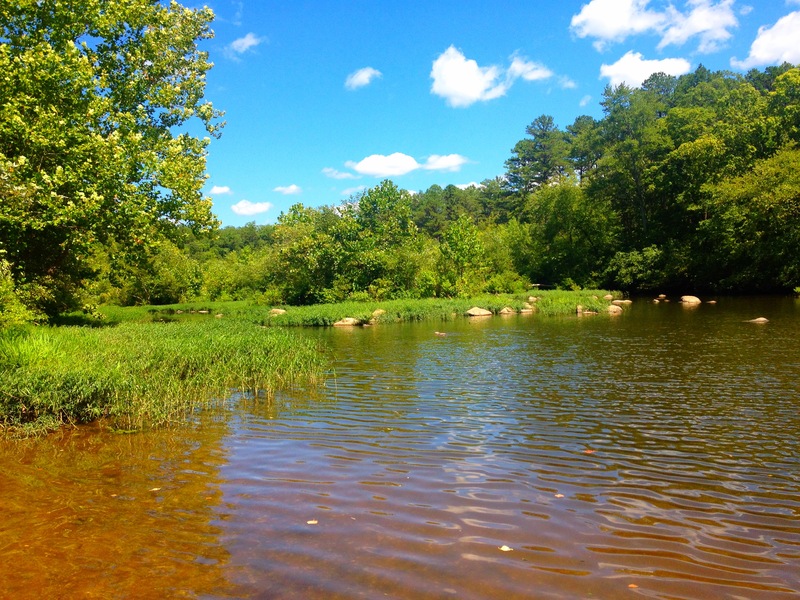 While there were signs posted that swimming was not allowed, we walked around the rocks and took in the beautiful view. 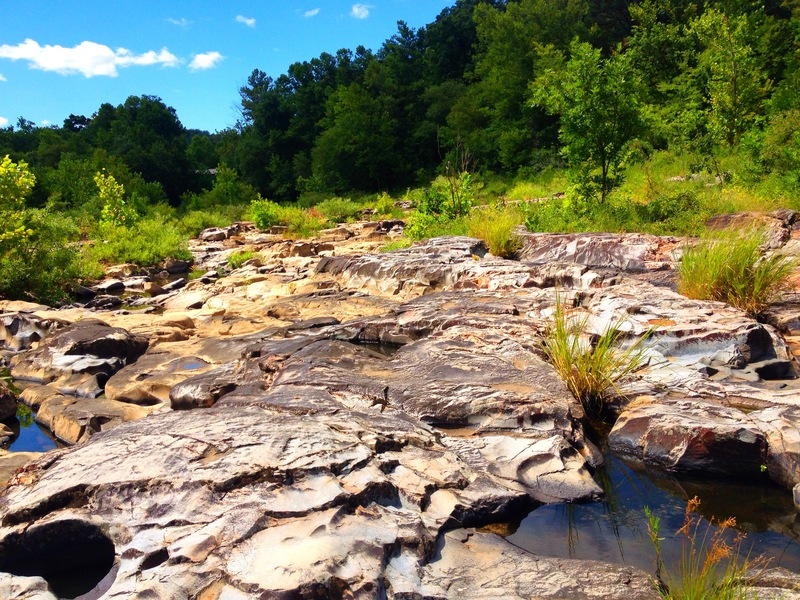 To the west, there is a small set of waterfalls as the St. Francois River cascades down over some rocks. 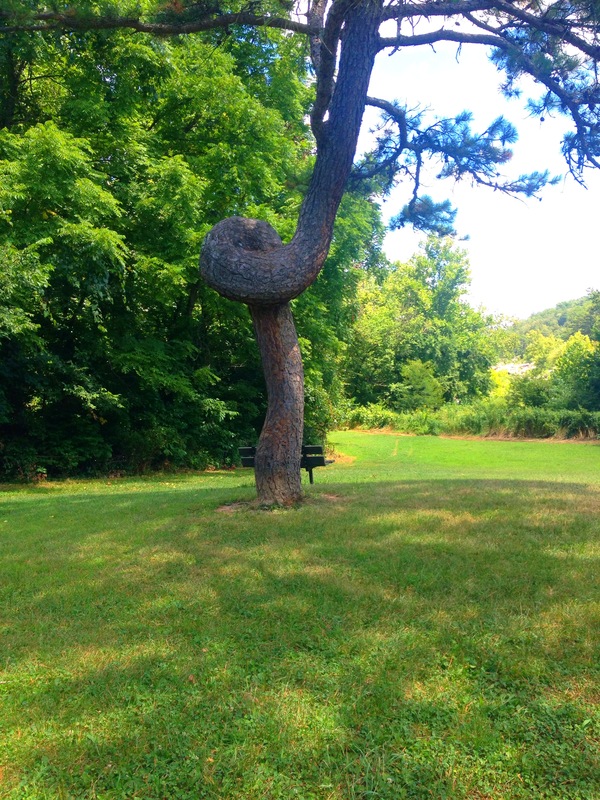 The trail ends at a large grassy area by the picnic shelter with an oddly shaped tree. 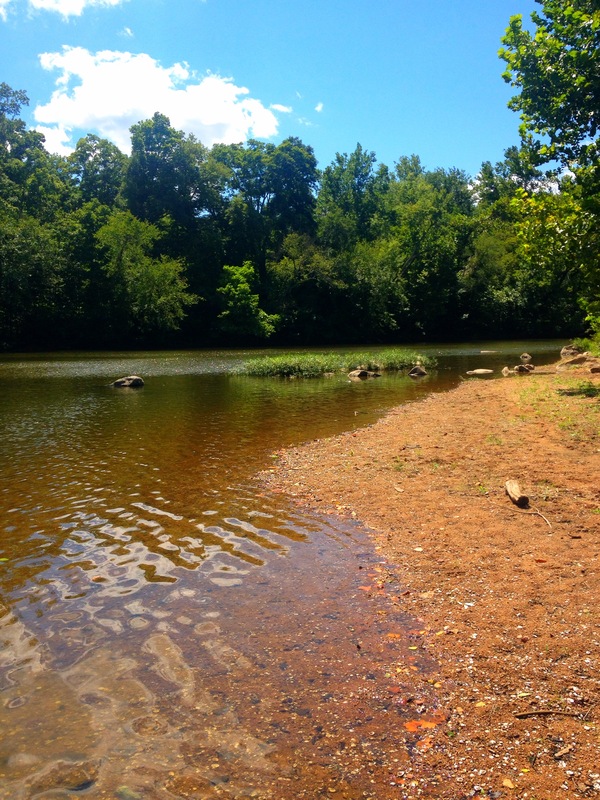 One trail was behind the picnic shelter leads down to the calm river. 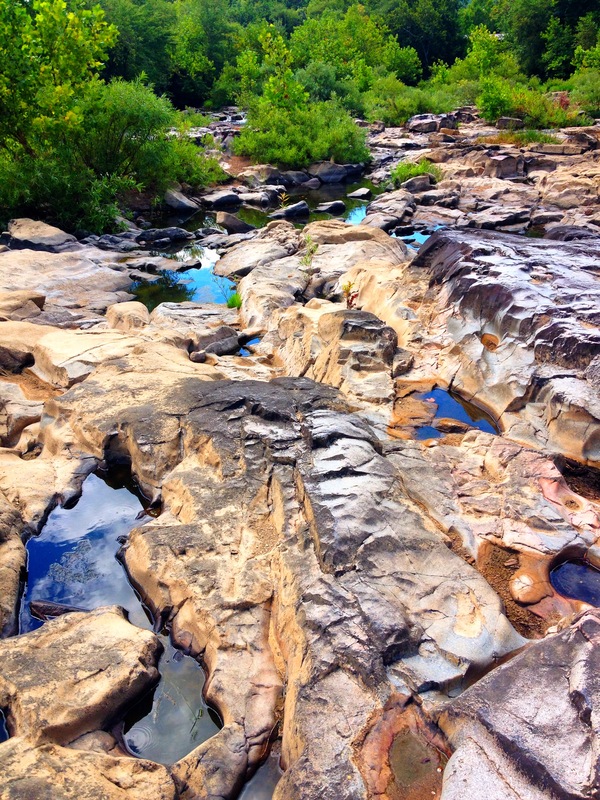 Be sure to also check out the Castor River Shut-Ins which are in the same area.